I created this blog for all of the other shy girls in the world. I know I’m not alone. My story isn’t unique, but actually very common and I believe that the personal transformations I’m making can inspire someone else. Most of my childhood, teenage and young adult years were spent living in fear. Fear of everything that challenged me. I was blind to my own power. Watching with envy those young ladies who were bold, spoke up and pursued what they wanted left me questioning why not me. I kept wondering why can’t I be that girl. My confidence was missing. I second guessed everything about myself and continuously worried about the opinions of others. “They won’t get me”, “I might seem stupid”, “What I’m about to say may not make sense to anyone else” were all the crazy thoughts that ran through my head daily. As a result, I made the decision to allow the fear to cripple me. I remained quiet, allowed others to take the lead in almost every situation. Guess what happened as a result? I missed out on opportunities. People forgot I was there. Do you know what happens when people forget about you? They count you out. You overhear conversations where they say you won’t have anything worthwhile to contribute anyway. Man, that fear is something else. Fear had controlled my life for far too long. I decided I was tired of being afraid. I wanted to live my life and be myself more than I wanted to feel afraid. When one gets to that point, it’s time to take action. This is where I am today. I am finally living. I finally found my voice. In my past I sat quiet in meetings when I actually had great ideas to share. I would be in the same room with someone I wanted to network with but wouldn’t introduce myself. 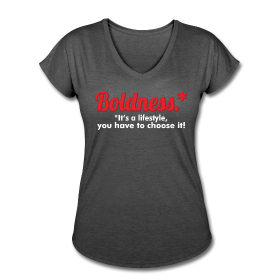 Today, I ask God for boldness. I share my thoughts, facilitate workshops, give presentations, and teach large groups of adults job search skills. I am doing what I love and being who God made me. I plan to use this blog as a vehicle to motivate all those shy girls who feel as though they are missing out on living. It’s time you began living the life that is mapped out for you. It will require you to put fear on the shelf, even though it won’t always be easy. It’s time to pursue the career you truly desire. Ask out that cute guy you’ve been flirting with or even begin promoting the business you’ve created. Your light has to shine and it can’t if you’re afraid. Fear is the excuse we use. This year let’s bid farewell to fear and pursue our life’s goals. Thank you for the courage to speak out, what you wrote is something I’ve also felt for a very long time and after reading this post was like looking in the mirror at my fear as well! Wow! 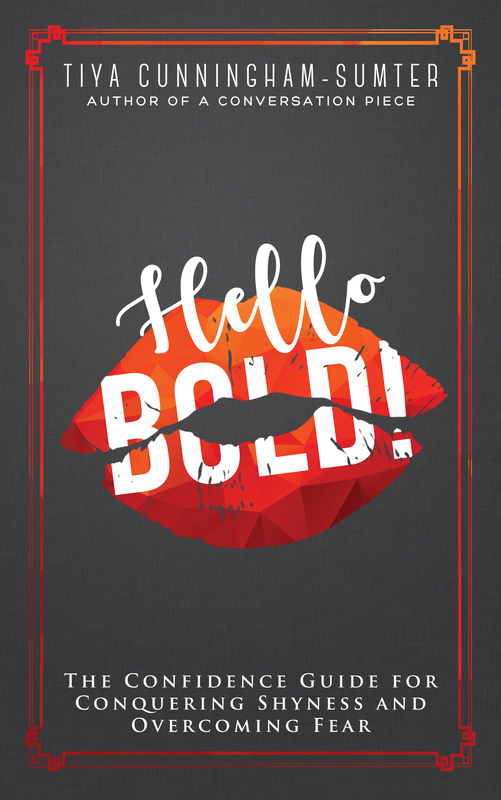 Thanks for being “bold” enough to share your truth! 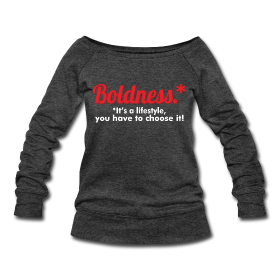 I hope to take a page out of your book and live “bolder” too! Thank you Wendy! We have to encourage each other! Ms. Tiya!! I found you!! Thank your for all you do!! This site is amazing! Love it!! You are truly an inspriration to me and I truly admire you! Liliana!! I’m so happy you found me too. Thank you. You are an inspiration to me as well. I look forward to reading your writing. Finding your blog, just this morning, I believe is about to save my life. I am so grateful. I read several christian blogs, but none of them are from my very own. And it’s very close to home! It feels safe. I have posted comments, questions and even asked for prayers but out of all the blogs I read, only one person ever responded. I would love to reach out to you, share my story and if nothing else receive prayer. I believe you just may be my saving grace. Thank you! I am so happy that you’ve found the blog. Your message is inspiration to me as well. Please feel free to email me at theboldersister@gmail.com. OMG! I cringed as I read your article because this is me right now. From childhood lessons taught (“good girls are to be seen and not heard”) to the weight of Corporate America, I am ‘that girl’ sitting on the sidelines waiting for the right opportunity to be my authentic self. I know that finding this blog will be a major step in my journey to “Bustin Out!” Thanks! Yes ma’am it is time to bust out!!! I’m so happy you found the blog and it is my prayer that it continues to inspire you. Thank you!